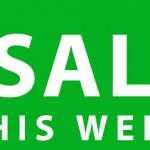 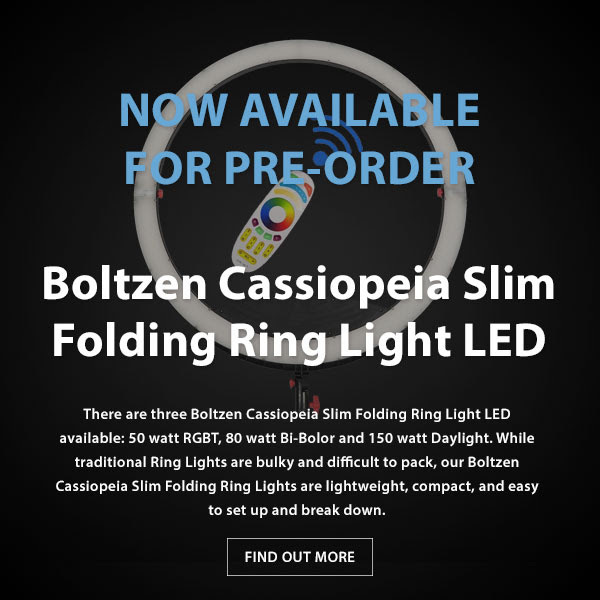 CAME-TV – Boltzen Perseus On Sale! 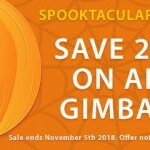 SAVINGS OF 30% AND MORE! 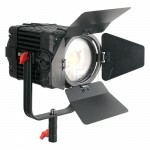 Posted in Blog, CAME-Boltzen LED Fresnel Light, CAME-Boltzen Perseus LED Light, CAME-Boltzen RGBDT LED Lights. 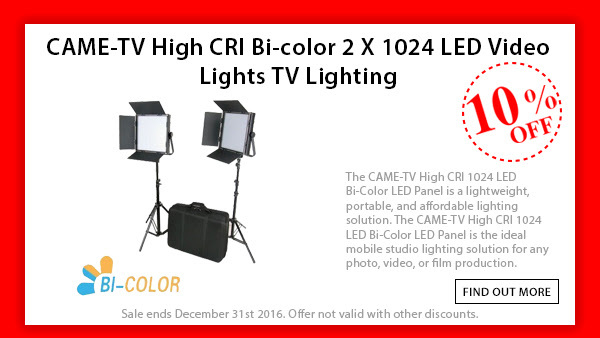 Tags: bi color, bicolor, came-tv, came-tv perseus, cametv, daylight, led light, newsletter, perseus, perseus light, rgbdt on February 25, 2019 by vision. 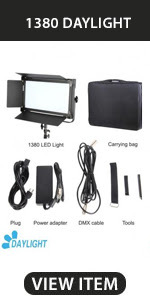 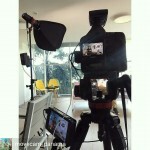 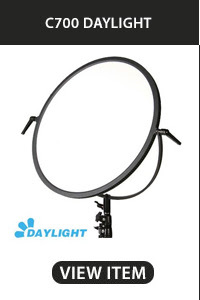 Posted in Blog, CAME-7 inch Ultra Brightness 2200nit Field Monitor, CAME-Boltzen Cassiopeia Foldable LED Ring Light. 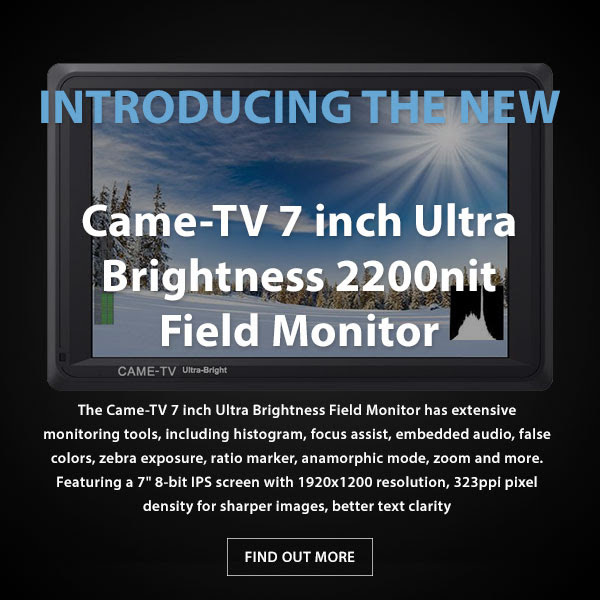 Tags: 7 inch ultra brightness field monitor, came-t, came-tv, cametv, Cassiopeia, cassiopeia daylight, daylight, dayliht, field monitor, monitor, newsletter on November 5, 2018 by vision. 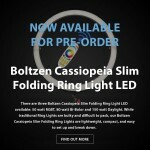 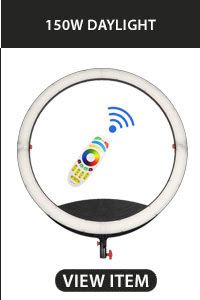 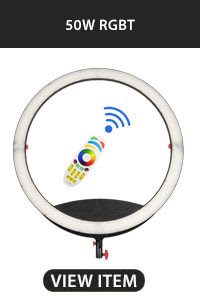 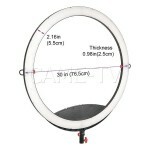 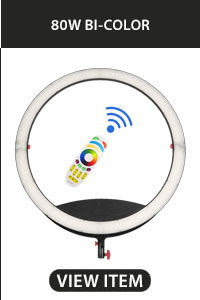 Posted in Blog, CAME-Boltzen Cassiopeia Foldable LED Ring Light. Tags: bicolor, came-tv, cametv, Cassiopeia, cassiopeia bicolor, cassiopeia daylight, cassiopeia rgbdt, cassiopeia ring light, daylight, foldable ring light, newsletter, rgbdt, ring light, ringlight on October 8, 2018 by vision. 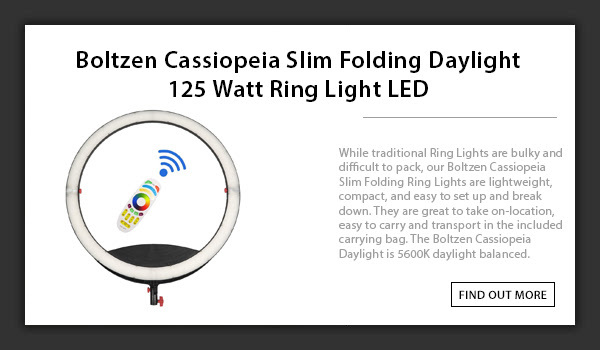 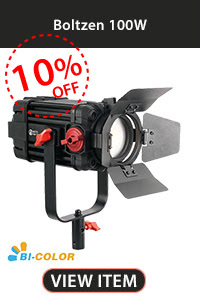 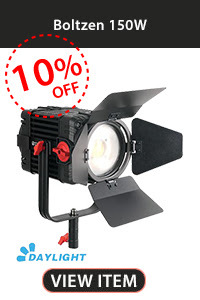 SPECIAL 10% DISCOUNT CODE: "CSTAND10"
Posted in Blog, CAME-Boltzen 60w Led Fresnel Light, CAME-Boltzen Cassiopeia Foldable LED Ring Light, CAME-Centry C-Stands. 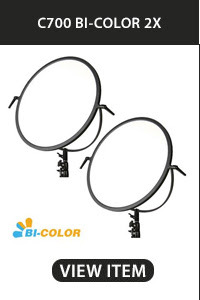 Tags: bi color, bi-color light, boltzen 60w, boltzen cassio, c-stand, c-stands, came boltzen, came-tv, came-tv boltzen, cametv, Cassiopeia, cstand, daylight, foldable ring light, led light, led ring light, rgbdt, ring light on May 14, 2018 by vision. 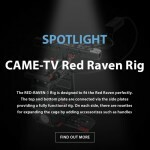 Posted in CAME-576 LED Light Panel, Instagram. 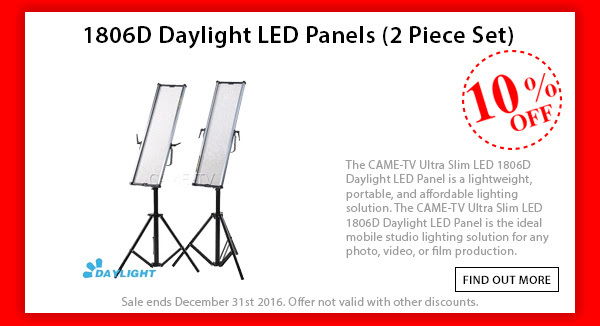 Tags: 576 daylight led light panel, 576 led light, 576 light, 576 light panel, came led light, came-tv, came-tv 576 led light panel, cametv, daylight, daylight balanced, daylight light panel, Instagram, led light, led light panel, light panel on February 28, 2018 by vision. 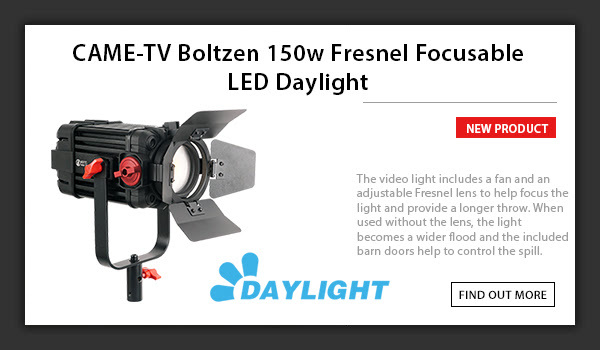 Posted in CAME-Boltzen LED Fresnel Light, Instagram. 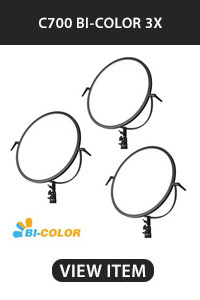 Tags: bicolor, boltzen, boltzen 55w, boltzen 55w led light, boltzen led light, boltzen light, came boltzen 55w light, came boltzen light, came-tv, came-tv 55w boltzen led light, came-tv boltzen light, came-tv led light, cametv, daylight, fresnel, fresnel light, Instagram, led, led fresnel light, led lights on February 2, 2018 by vision. 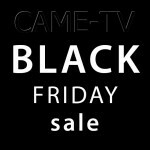 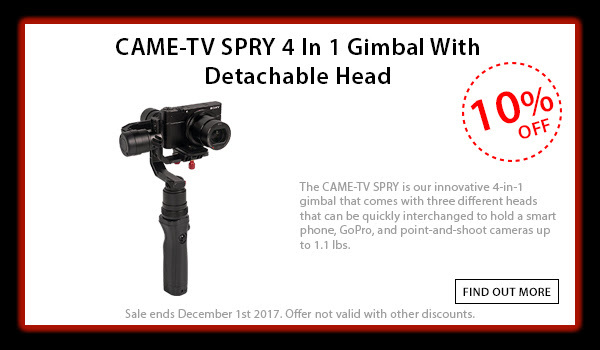 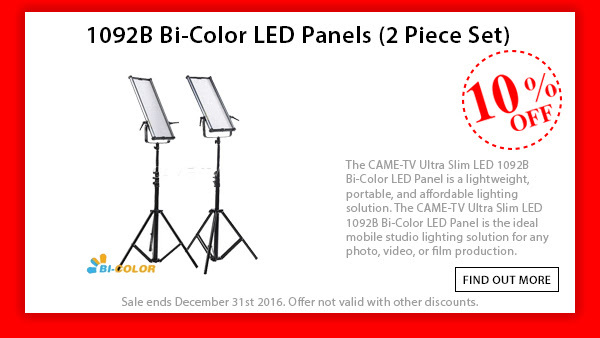 CAME-TV BLACK FRIDAY/CYBER MONDAY 2017 SALE! 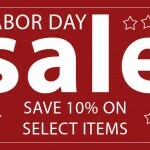 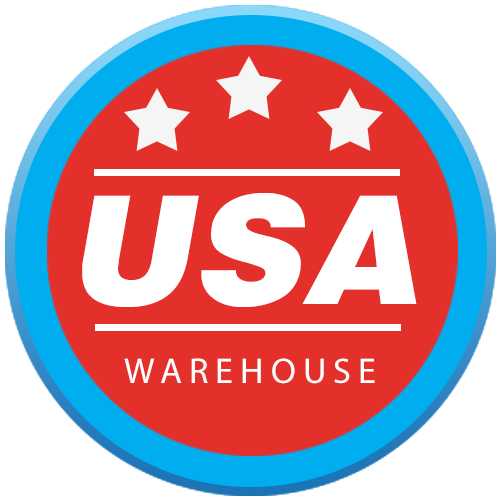 SITEWIDE 10% OFF! 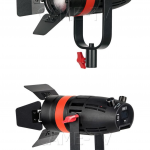 Posted in Blog, CAME-Boltzen 100w LED Fresnel Light, CAME-Boltzen 150w LED Daylight, CAME-Boltzen LED Fresnel Light, CAME-Prophet, CAME-Single, CAME-SPRY. 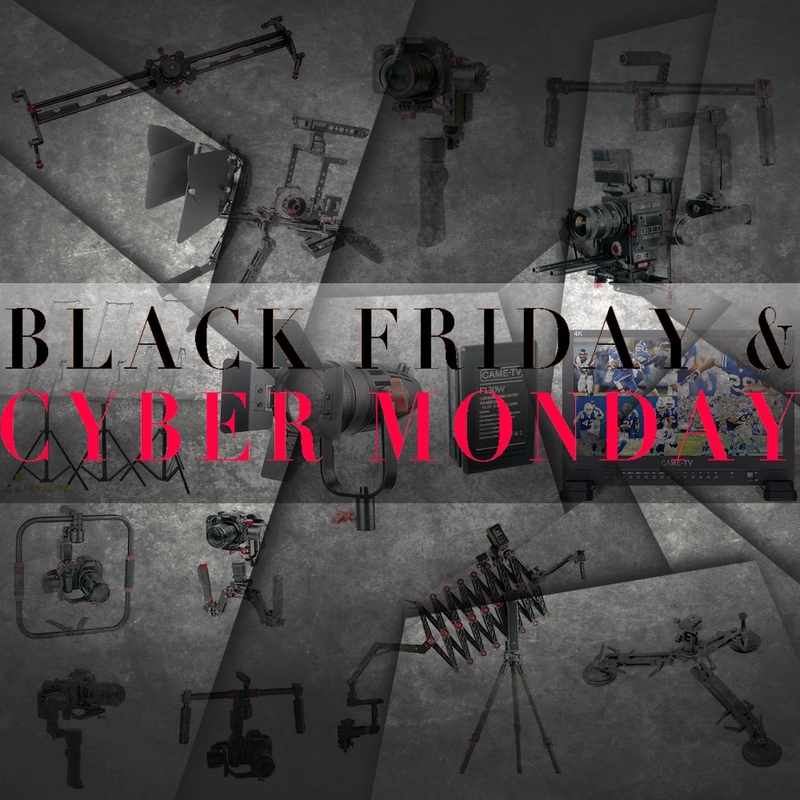 Tags: 100w, 150w, 3-axis, 3-axis gimbal, 3axis, basecam, bi color, bicolor, black friday, black friday sale, boltzen, boltzen 100w, boltzen 150w, boltzen led light, came gimbal, came prophet, came-single, came-spry, came-tv, came-tv black friday, came-tv cyber monday, came-tv gimbal, cametv, cyber monday, cyber monday sale, daylight, fresnel, gimbal, led fresnel, newsletter, portable gimbal, prophet gimbal, single, small gimbal, spry, spry gimbal, tool-less gimbal on November 27, 2017 by vision. 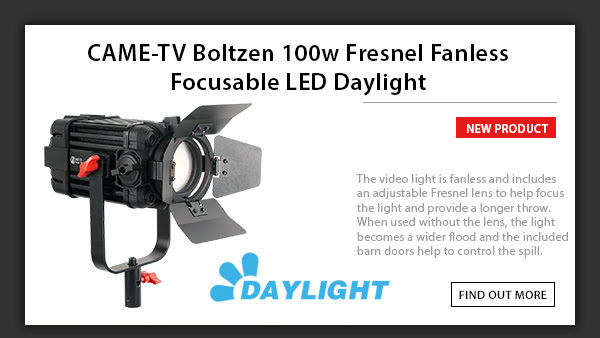 Posted in Blog, CAME 1380 LED Light, CAME-Boltzen LED Fresnel Light. 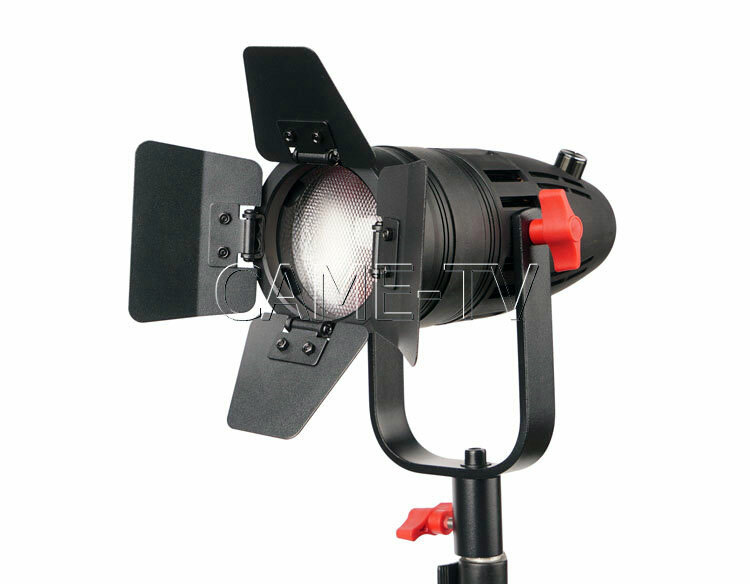 Tags: 1380, 1380 bi-color light, 1380 led light, 55w boltzen light, bi color, bicolor, boltzen, boltzen light, came-tv, came-tv light, cametv, daylight, fresnel light, led fresnel, led fresnel light, led light, newsletter on May 17, 2017 by vision. 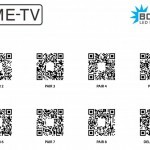 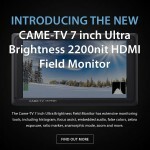 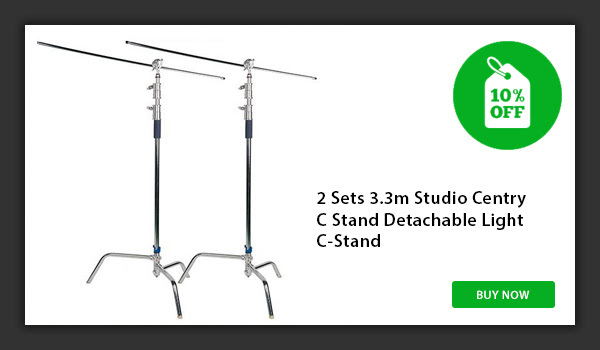 CAME-TV – NAB New Products Released! 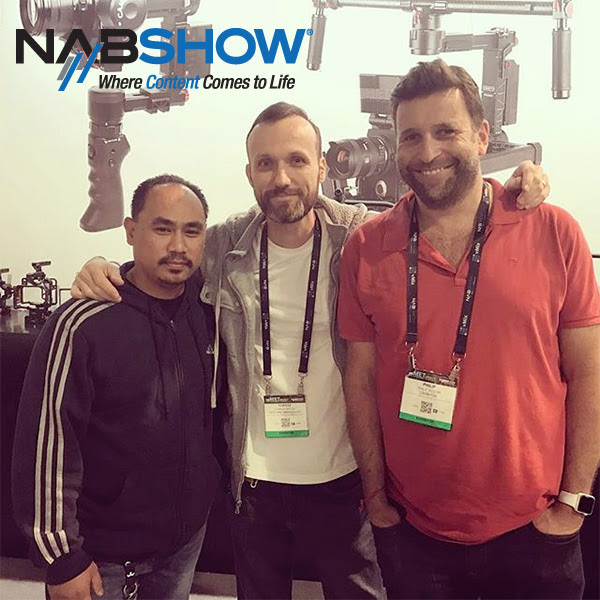 We had a great turn out at the booth and noteable was when Mr CheesyCam, Tom Antos and Philip Bloom were together at the same time. We launched a lot of new products and below are the ones that are currently available. 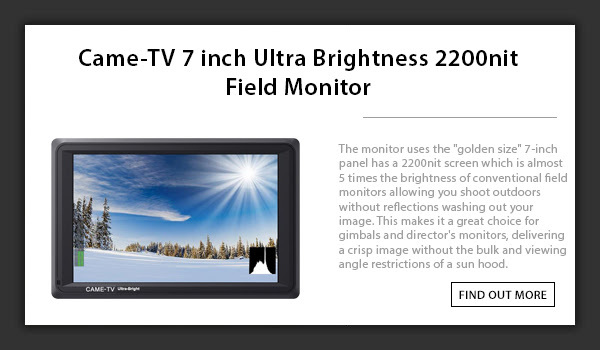 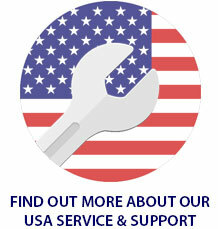 We will be announcing availability of more products soon. 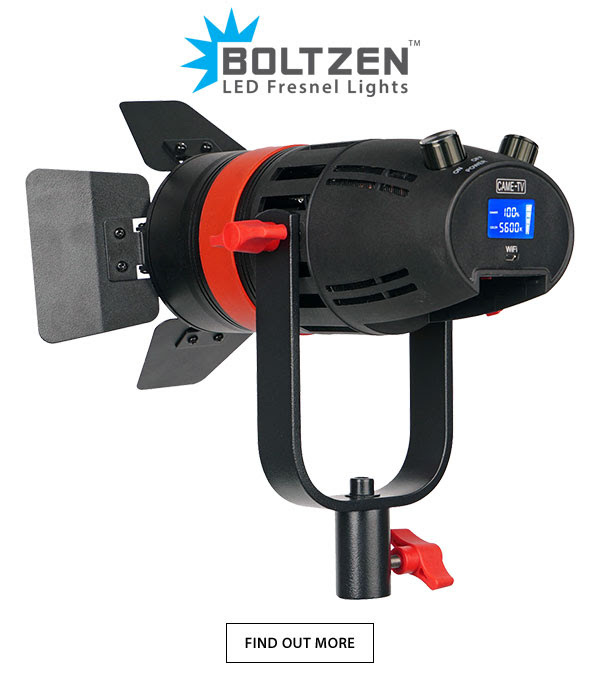 Posted in Blog, CAME-Boltzen 100w LED Fresnel Light, CAME-Boltzen 150w LED Daylight, CAME-Boltzen Magnetic Snap Fit Modifier Kit, CAME-Boltzen WiFi Controller, NAB 2017. 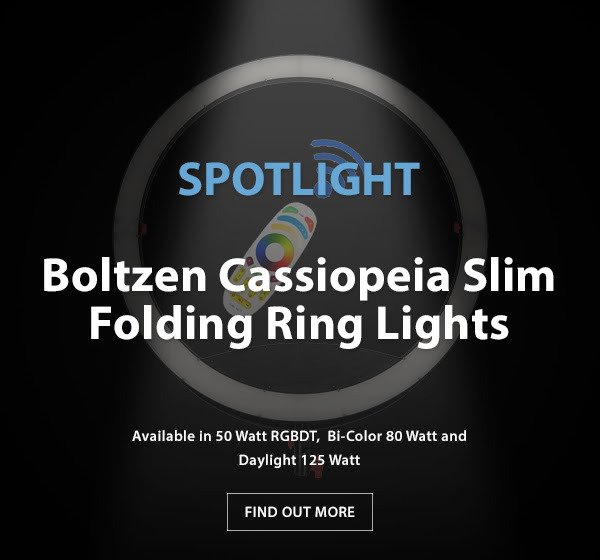 Tags: 100w, 150w, bi color, bicolor, boltzen, boltzen 100w, boltzen 150w, boltzen magnetic snap fit, boltzen wifi controller, came-tv, came-tv boltzen, came-tv wifi contoller, cametv, cametv 100w, cametv 150w, daylight, led fresnel, nab2017, snap fit modifier kit, wifi controller on May 1, 2017 by vision. 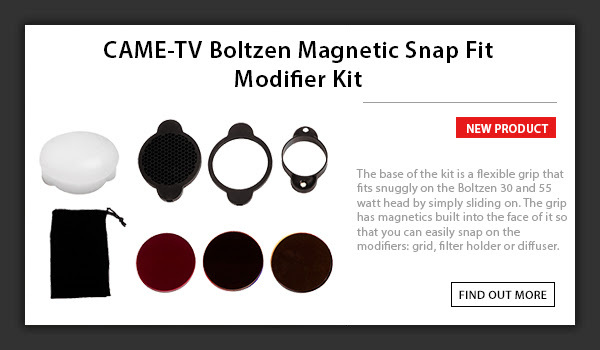 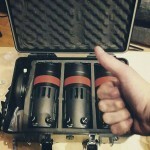 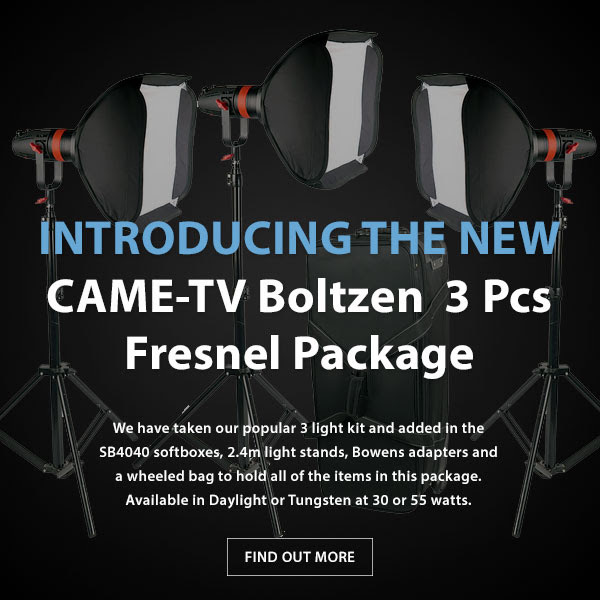 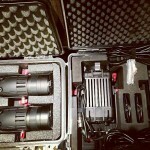 Introducing The New Came-TV Boltzen 3pcs Fresnel Package! 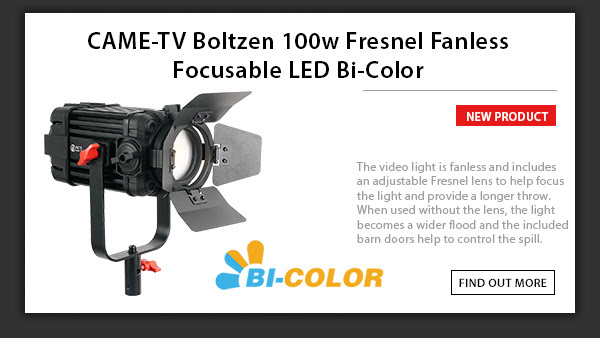 Posted in Blog, CAME-Boltzen LED Fresnel Light. 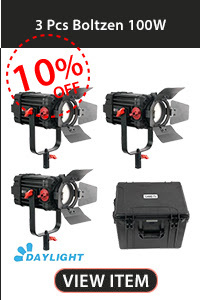 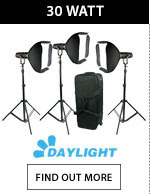 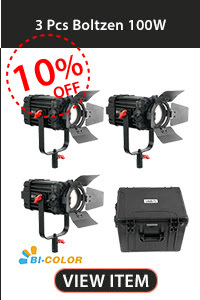 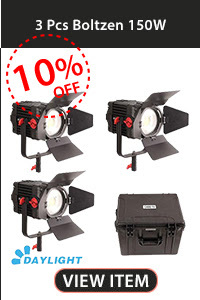 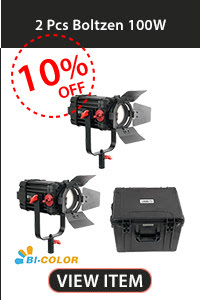 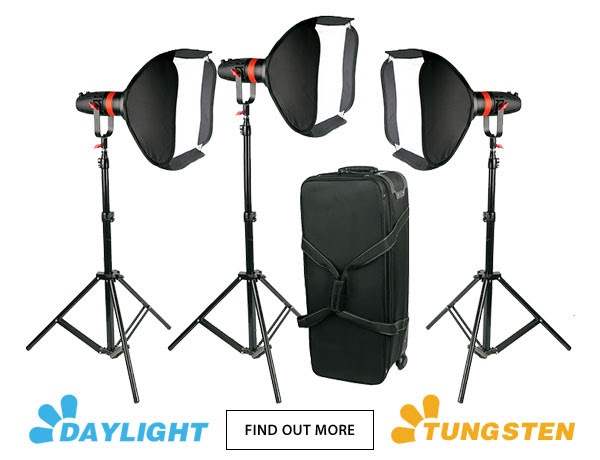 Tags: 30w, 30w boltzen, 3pcs, 55w, 55w boltzen light, boltzen, boltzen fresnel, boltzen light, came boltzen, came-tv, came-tv boltzen, came-tv boltzen fresnel light, cametv, daylight, daylight light, fresnel light, tungsten, tungsten light on February 27, 2017 by vision. 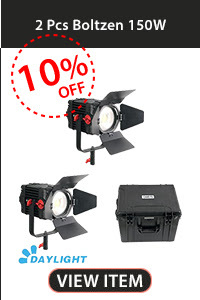 Posted in Blog, CAME 1380 LED Light, CAME LED Edge Light. 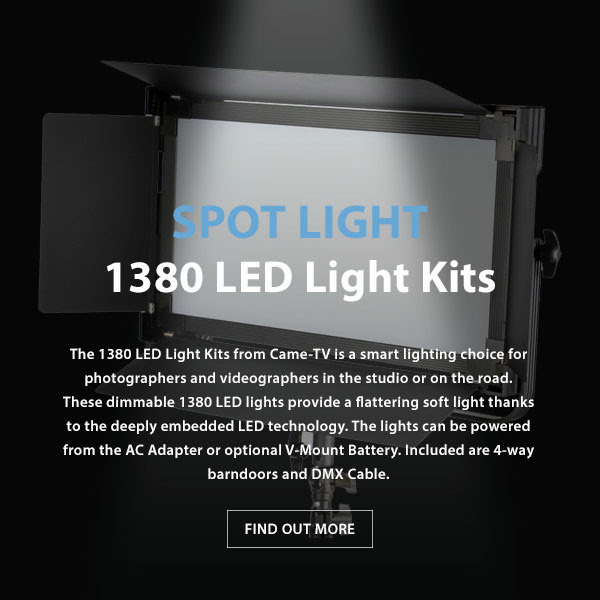 Tags: 1380, 1380 led light, bi color, c700, c700 edge light, came edge light, came led light panel, came-tv, came-tv 1380 led light, came-tv c700, came-tv edge light, cametv, daylight, edge light, led light, led light panel, light panel, spotlight on February 22, 2017 by vision. 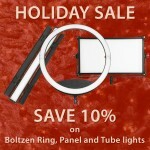 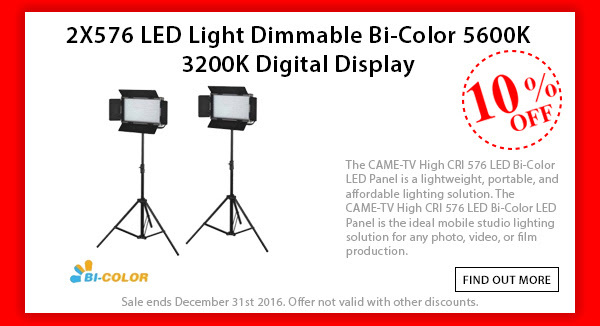 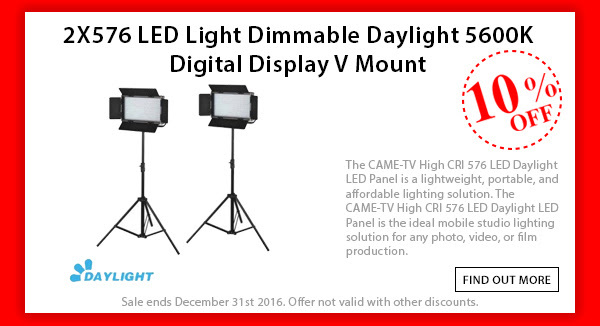 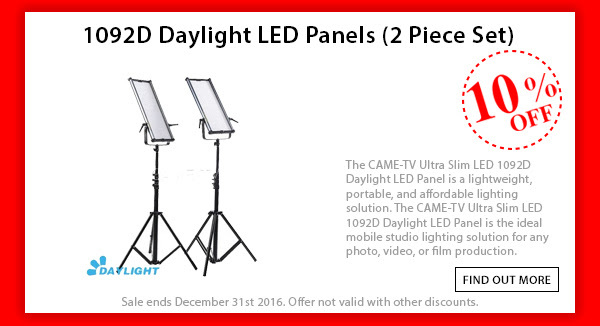 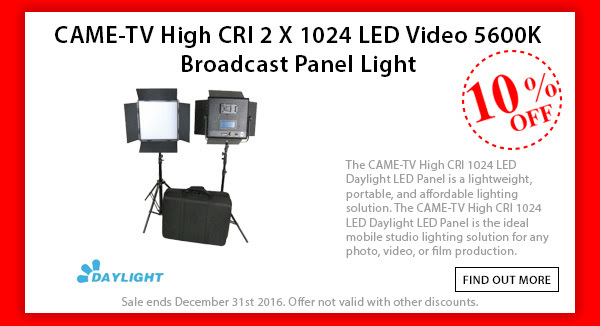 CAME-TV Holiday Savings On Our Video Lights! Posted in Blog, CAME 1024 LED Light Panel, CAME LED Light Panel, CAME-576 Bi-Color LED Light, CAME-Ultra Slim LED. 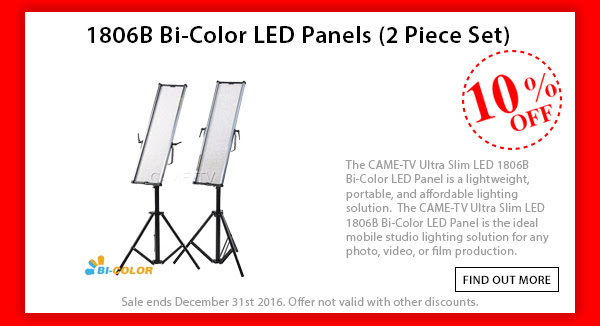 Tags: 1024, 1092, 1806, 576, bi-bolor, bi-color led light, came led light, came light panel, came-tv, came-tv led light panel, cametv, daylight, daylight led light, holiday sale, led light, led light panel, light panel, ultra slim, ultra slim led light on November 30, 2016 by vision. 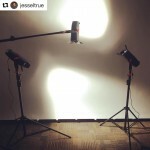 Youtube user, Tom Antos uploaded this video that goes over a 3-point lighting setup using our new CAME-Boltzen LED Fresnel Lights! 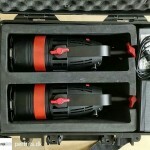 The Boltzen 55w and the Boltzen 30w have the exact same housing with the exception of a built in cooling fan to dissipate the extra heat that the 55w produces. 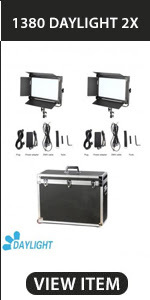 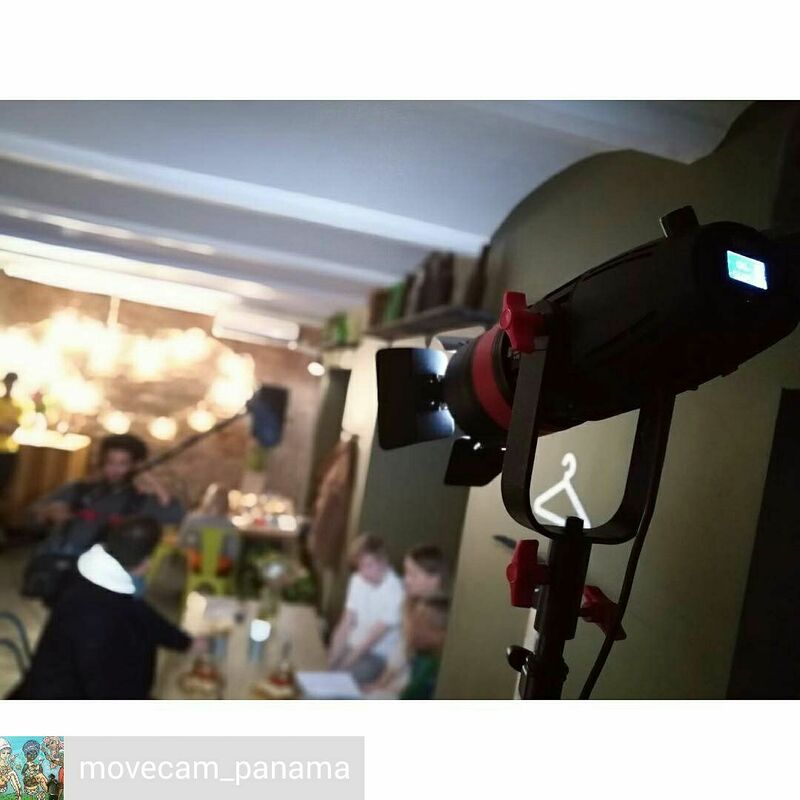 The lights can be powered from AC (with included power adapter), NP-F970 battery or V-Mount battery via the included V-Mount adapter cable providing convenient use on set and on location. 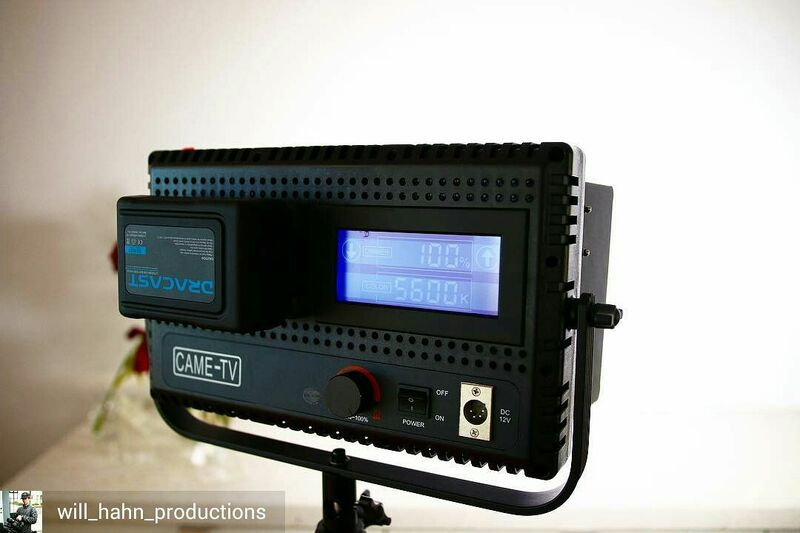 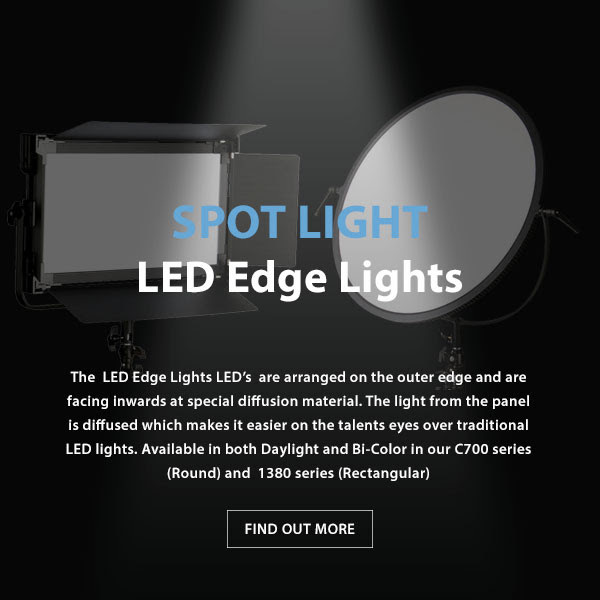 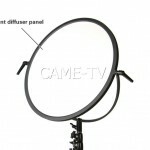 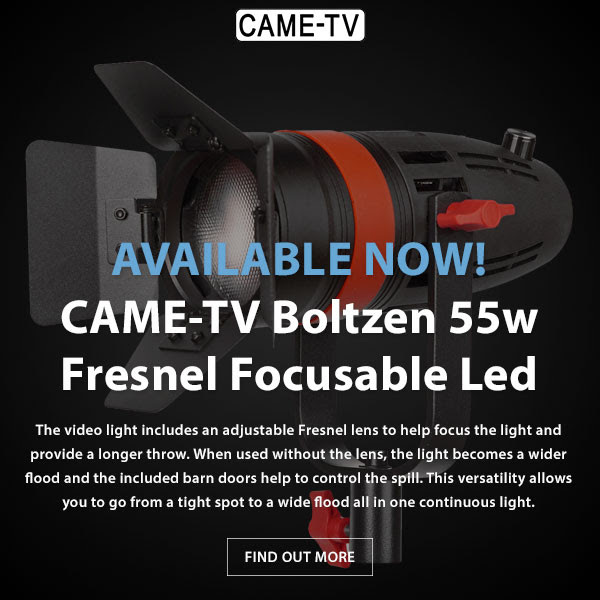 For more information on the CAME-TV Boltzen LED Fresnel Lights click below! 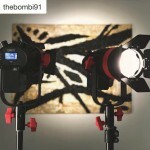 Make sure to also sign up for our newsletter to receive updates and information on any new products we release. 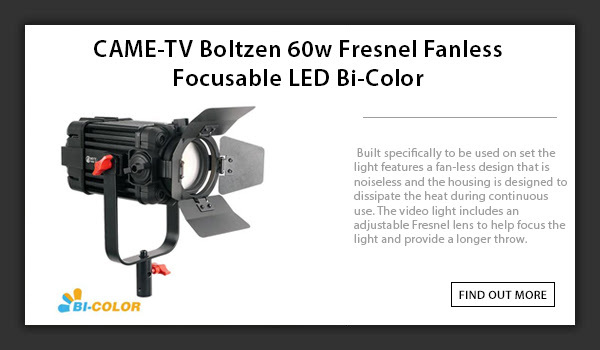 Posted in Blog, CAME-Boltzen LED Fresnel Light. 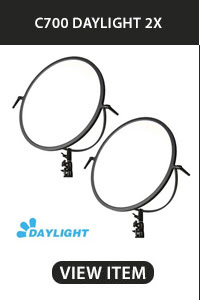 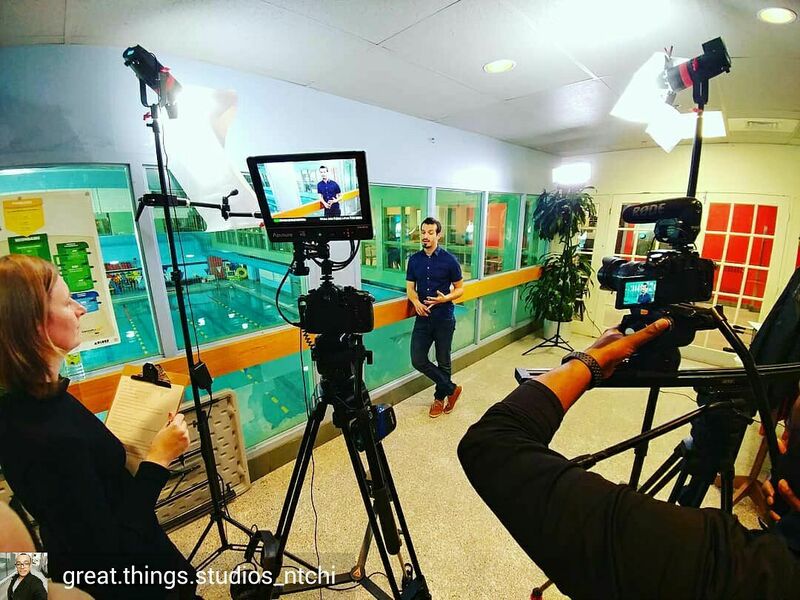 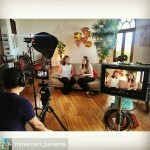 Tags: 3-point lighting, 30w, 55w, boltzen, boltzen fresnel light, came, came boltzen, came boltzen light, came-tv, came-tv boltzen fresnel light, cametv, daylight, fresnel, led, led fresnel light, led light on November 16, 2016 by vision. 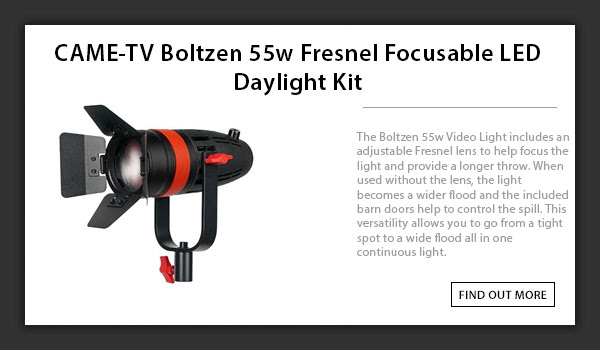 New CAME-TV Boltzen 55w LED Fresnel Light Available Now & Lower Pricing on Mini 3 Gimbal! 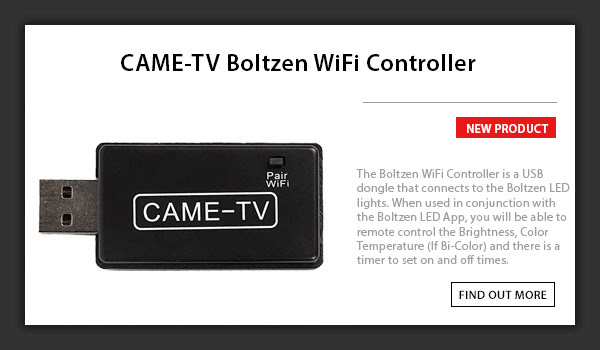 CAME-TV BOLTZEN 55W, NOW AVAILABLE! 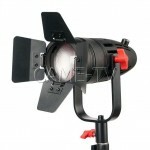 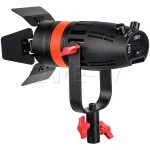 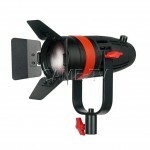 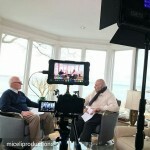 Posted in Blog, CAME-Boltzen LED Fresnel Light, CAME-Mini 3. 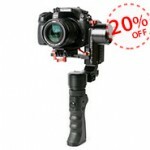 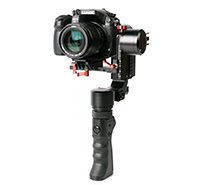 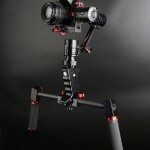 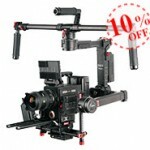 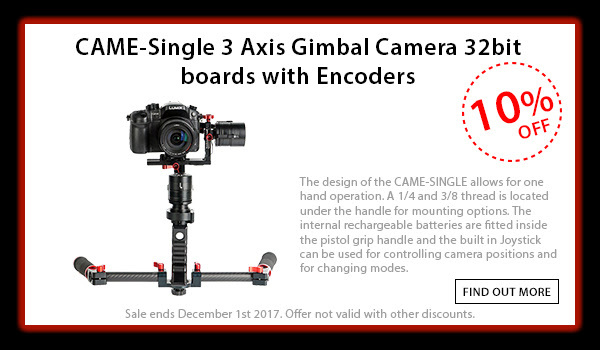 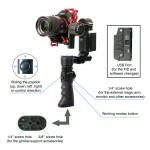 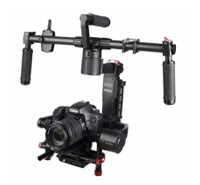 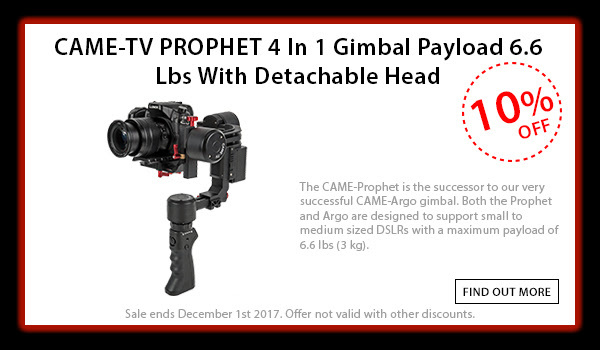 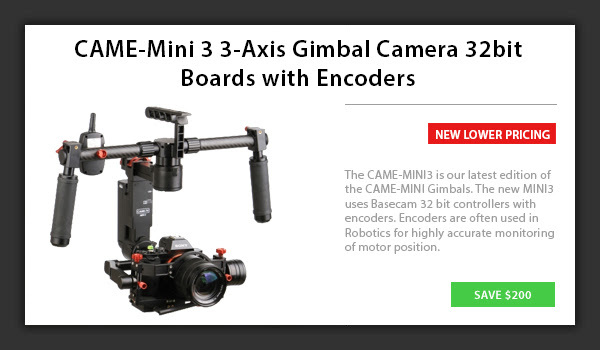 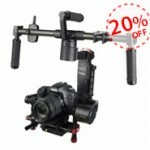 Tags: 3-axis, 3-axis gimbal, 3axis, 55w fresnel light, boltzen, boltzen 55w, cam mini 3, came boltzen, came gimbal, came-mini 2, came-tv, came-tv boltzen, came-tv gimbal, cametv, daylight, encoders, fresnel led light, gimbal, led fresnel, mini3, optimus gimbal, tool-less gimbal on November 9, 2016 by vision.